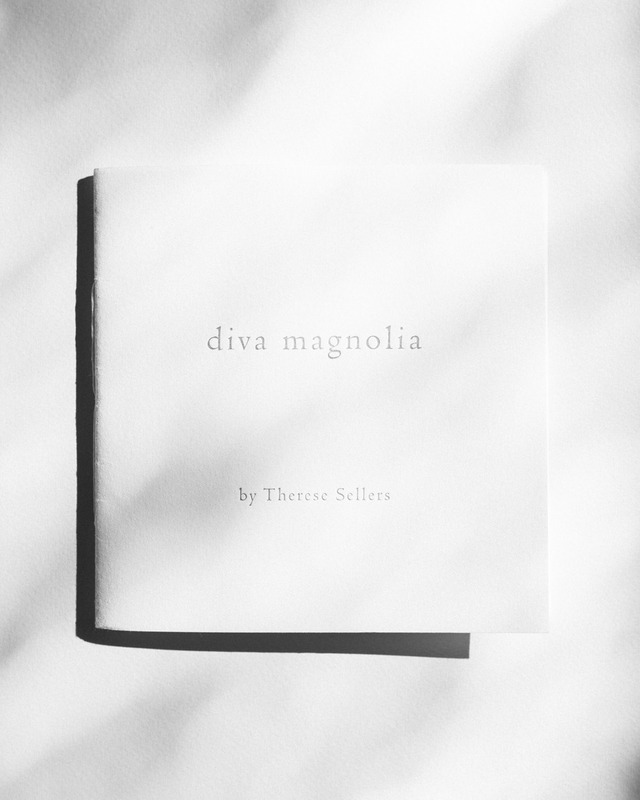 I picked up the charming Diva Magnolia booklet by Therese Sellers in Brooklyn, and this is how it begins. I read the book through once before buying it, and again right after buying it. It is probably the shortest and lightest book I own and that is where it's power is. It is my go-to reading when I have to write but I cannot find any words. 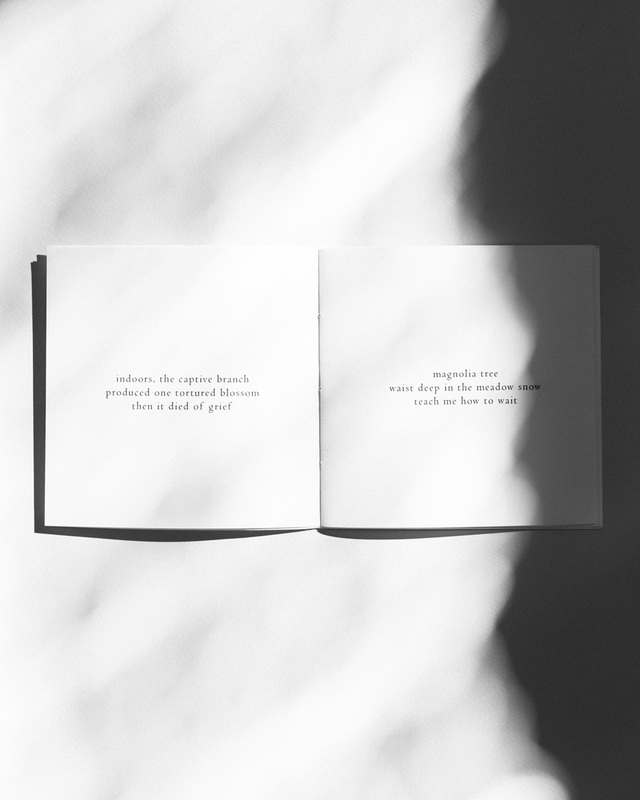 Reading smart, minimalistic odes to florals sure help you dust your head and get started. 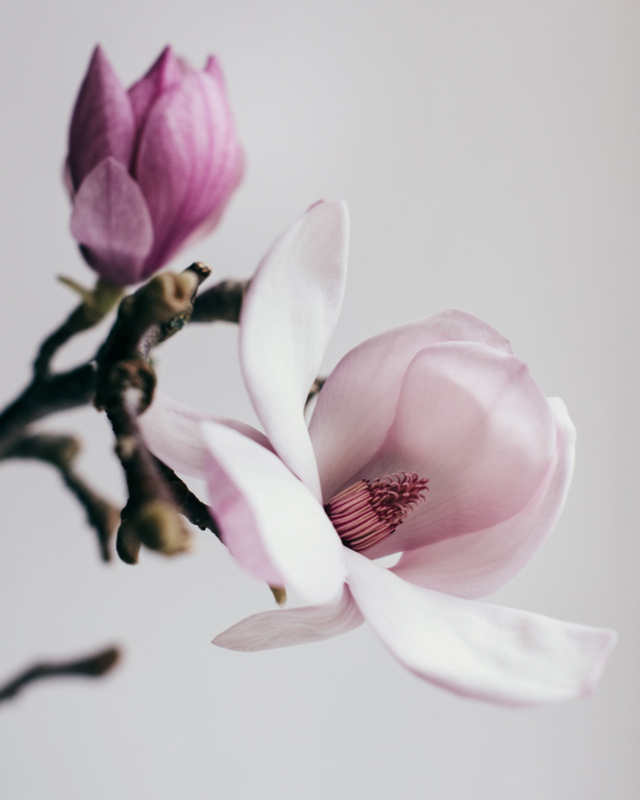 Diva Magnolia consists of 18 haikus about magnolias, most of them published on the writer’s Twitter account before they were made into a book.